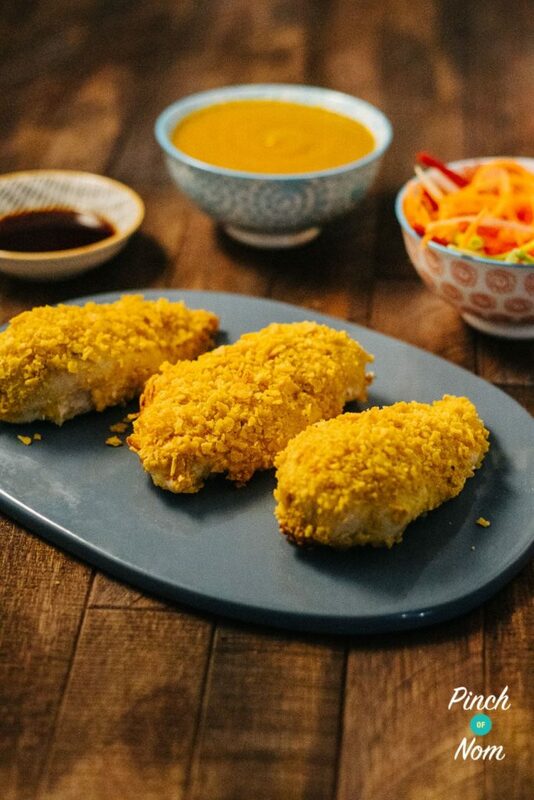 Fans of Wagamama rejoice, you can enjoy this Katsu Chicken Curry at home even if you are following Slimming World, Weight Watchers or calorie counting! Katsu Chicken Curry is one of the most popular dishes at Wagamama, and it’s not hard to see why! 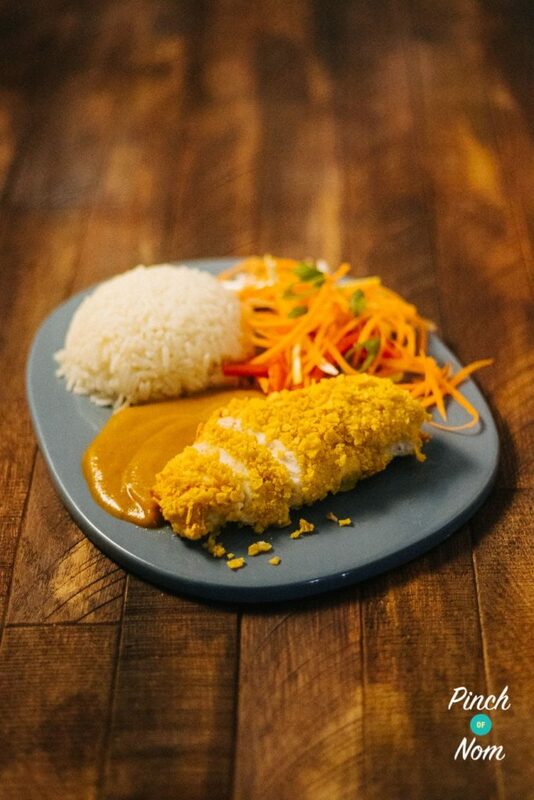 Crispy fried chicken breast covered in tasty curry sauce makes it a delicious treat, but with our version you can enjoy it any night of the week. A few clever little swaps keep this recipe far lower in calories, Syns and Points but retains all the tasty flavour. You wont believe that the sauce is free of flour! 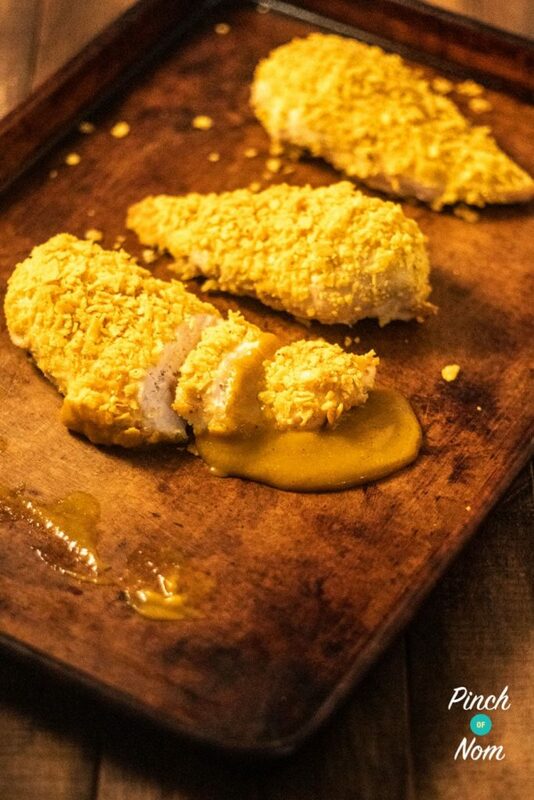 The crunchy coating in this Katsu Chicken Curry only coats the top side of the chicken. This keeps the dish slimline and we promise you won’t miss it, no-one likes a soggy bottom anyway! 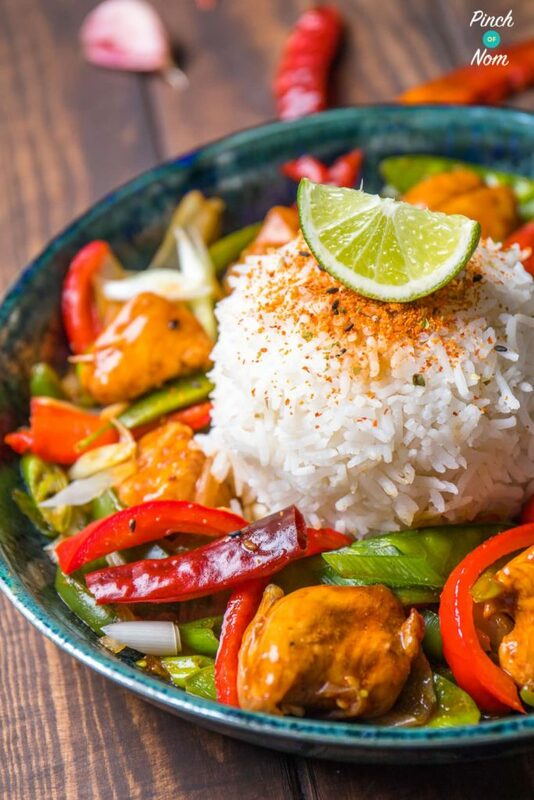 If you are a fan of Wagamama, why not try this Half Syn Firecracker Chicken? 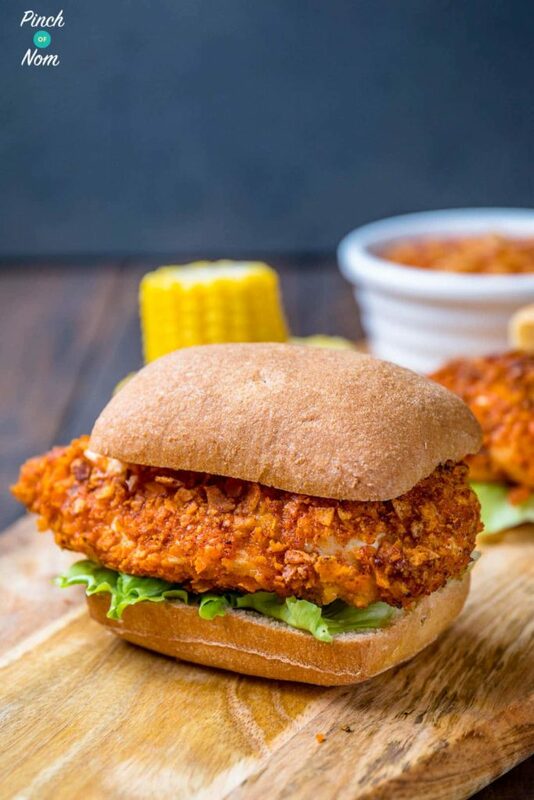 Or if you enjoy crispy coated chicken, how about this Low Syn KFC Zinger Burgers recipe? 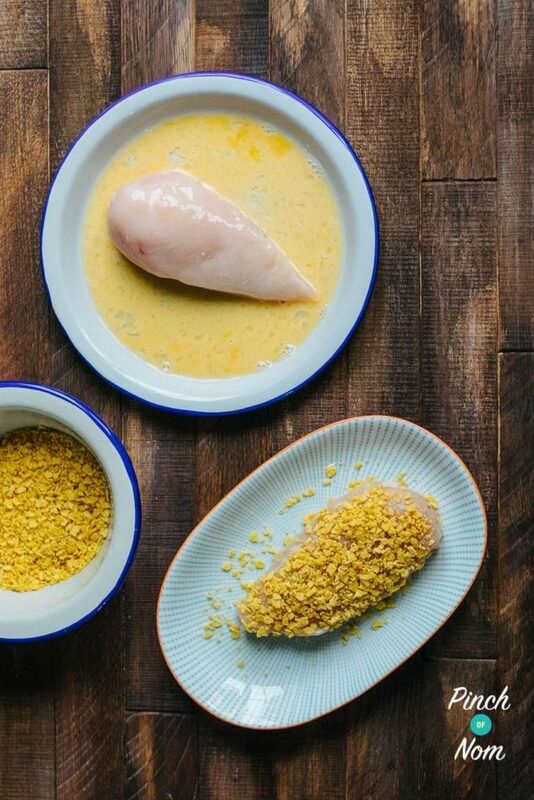 What do I need to make this Katsu Chicken Curry recipe? To make the sauce for this Katsu Chicken Curry you will need a hand blender. 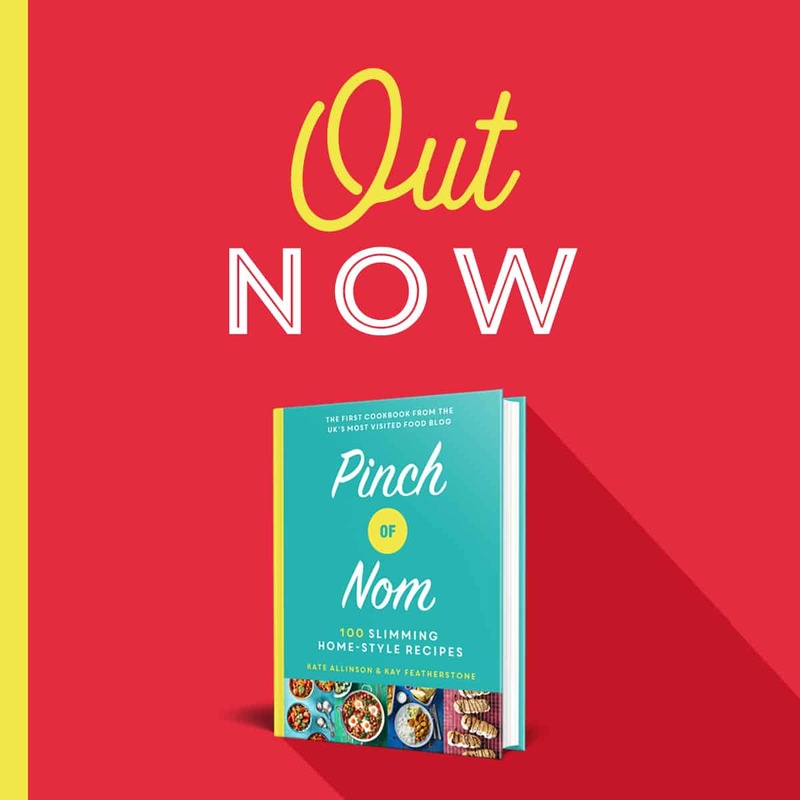 The one we used for this recipe is available on Amazon here. 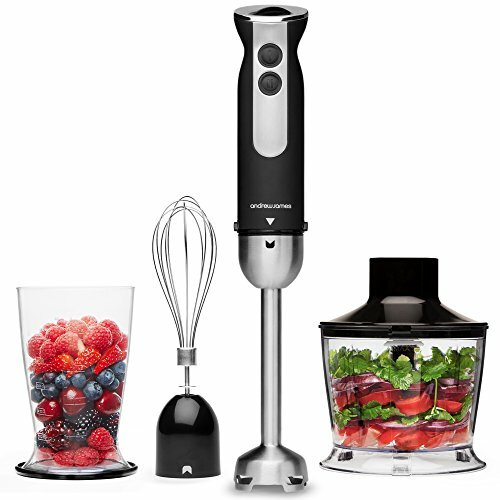 This is a great choice because the hand blender attachment is metal which doesn’t stain and can be used in hot liquids. It also comes with a whisk and a mini food processor attachment, great for making our Syn Free Hummus! 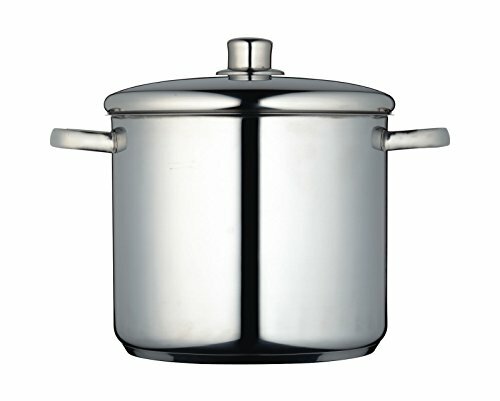 You will also need a decent large saucepan with a lid to make the sauce. Feel like upgrading? This one on Amazon is a great choice! You can order it here. How many calories are in this Katsu Chicken Curry recipe? There are 561 calories per portion in this Katsu Chicken Curry recipe. A portion of the original of the Wagamama recipe is 800 calories, so it’s a great saving for your waistline and your pocket! How Slimming World friendly is this Katsu Chicken Curry recipe? The only Syns in this Katsu Curry recipe come from the Tortilla Chips used to coat the chicken, and it works out as 3 Syns per portion. You can also add a portion of plain rice and a salad to this meal without adding any additional Syns. If you order a Katsu Chicken Curry from Wagamama, this meal would set you back a hefty 29 Syns, which makes this recipe an incredible swap! If you want to make this meal Syn Free you could replace the tortilla chips with breadcrumbs made from wholemeal bread as your Healthy Extra B choice. However, the tortilla chips make it taste really naughty, and are definitely worth the Syns! 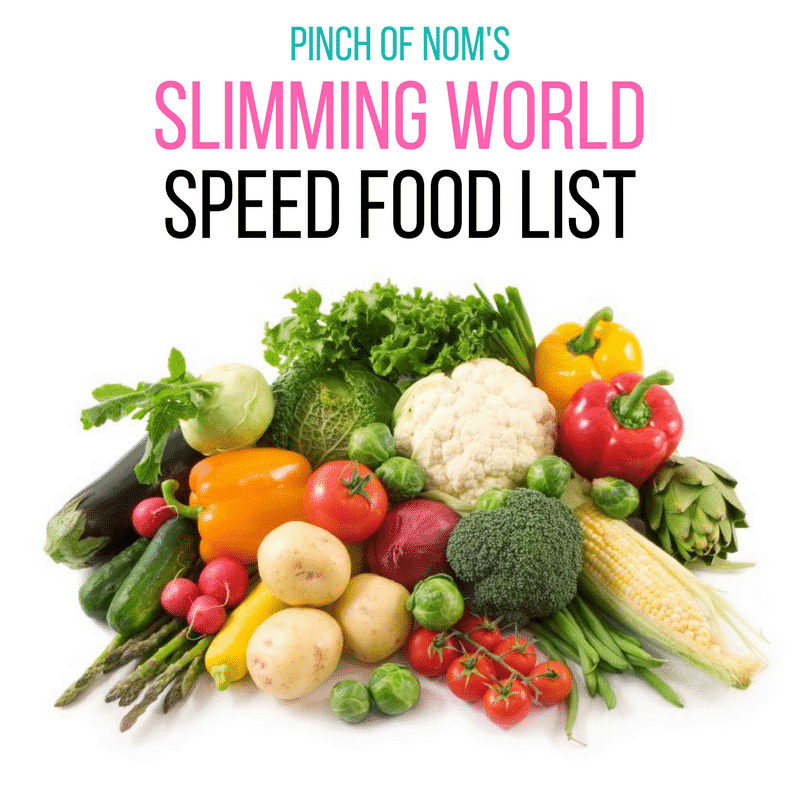 Though there are carrots and onions in the sauce, if you are following Slimming World don’t forget to add some Speed Foods to your plate. Perhaps you could choose something from our speed foods which you can find here! How Weight Watchers friendly is this Katsu Chicken Curry recipe? If you make our Katsu Chicken Curry recipe it will set you back 5 Weight Watchers Smart Points. If you order the same dish from Wagamama it will cost you an eye watering 34 Points! That’s an absolutely incredible saving! Can I freeze this Katsu Chicken Curry recipe? We don’t advise you freeze the chicken, but this recipe makes lots of sauce. 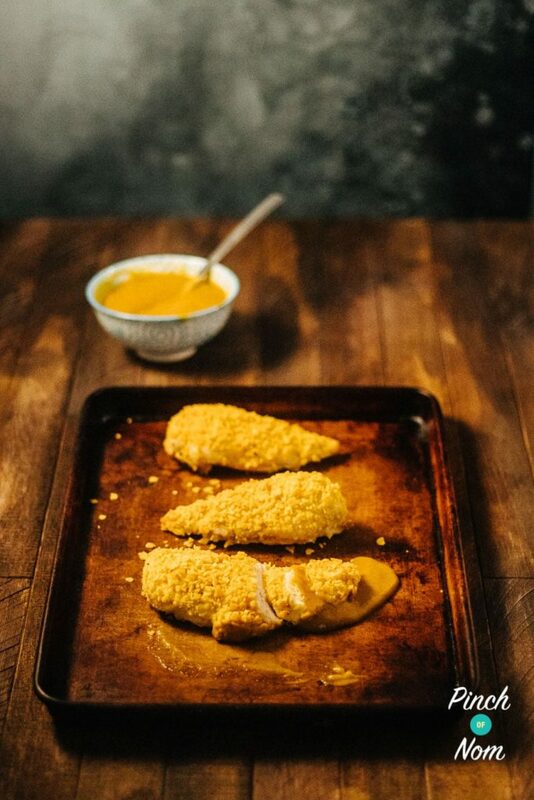 You can freeze up any extra ready for the next time your Katsu cravings hit! 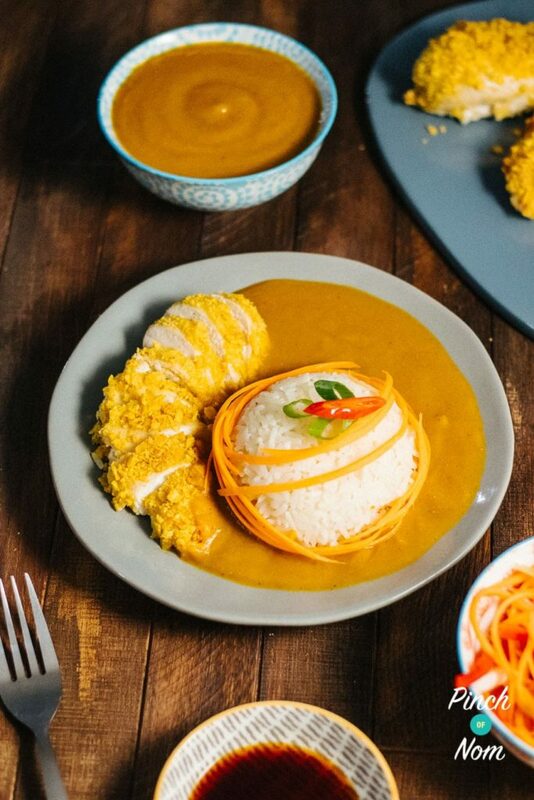 How do I make this Katsu Chicken Curry recipe? 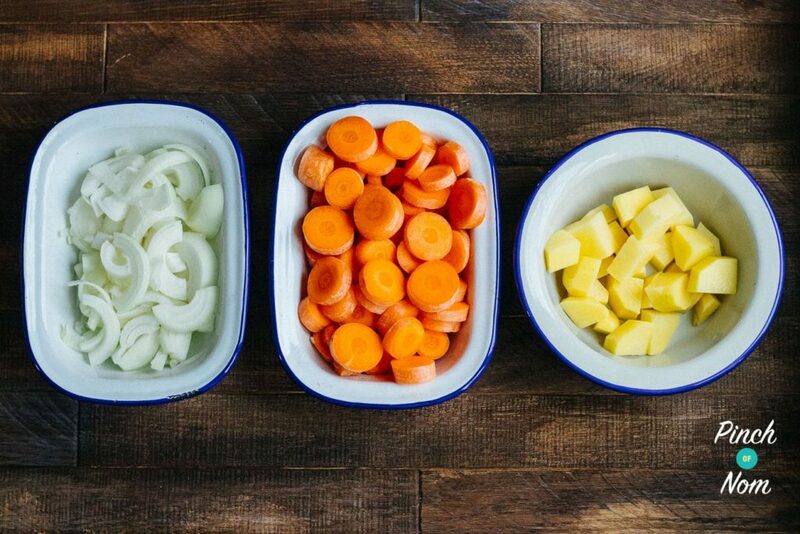 Preheat the oven to 200°C and chop the garlic, onion, carrots and potato. Spray the pan with low calorie cooking spray and gently fry the onions and garlic for a few minutes. Add the carrots, potato, garlic granules, onion granules, stock cubes, garam masala, curry powder, soy sauce, and the water to the pan and bring to the boil. Then reduce the heat to simmer and put a lid on the pan. It will need to simmer for around 45 minutes, make sure to stir occasionally and add more water if it reduces too much. While the sauce is simmering crush the tortilla chips into crumbs. An easy way to do this is putting them into a sandwich bag and bashing with a rolling pin! 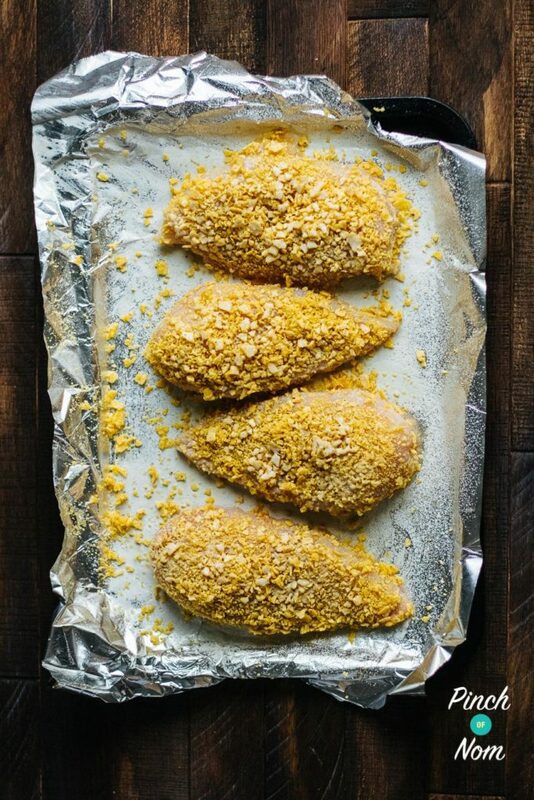 Take a baking tray, line with foil and spray with low calorie cooking spray ready for the chicken. 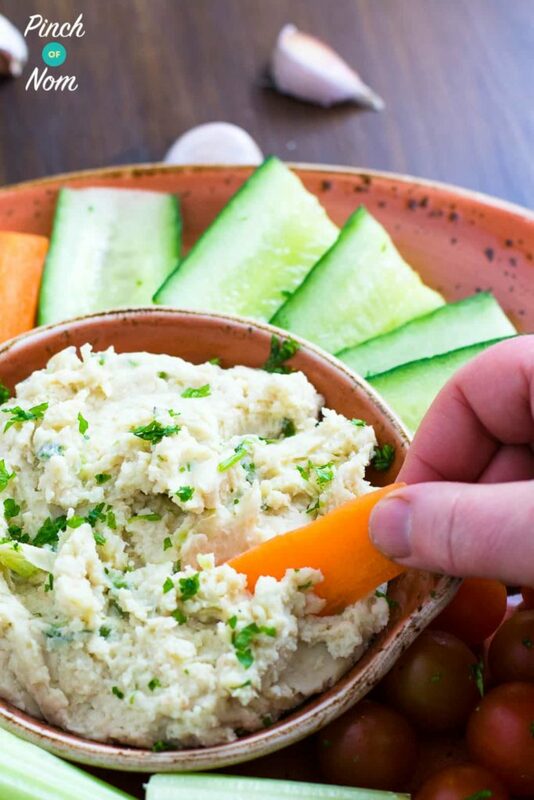 Take the egg and whisk it up with a fork in a bowl. Now dip a chicken breast in the egg and lay it on the baking tray. Take a quarter of the crushed tortilla chips and pat onto the top of the chicken. Repeat until all four breasts are coated. Spray the top of the chicken with low calorie cooking spray and place into the middle of the preheated oven. The chicken will take 30-40 minutes to cook depending how thick the breasts are. 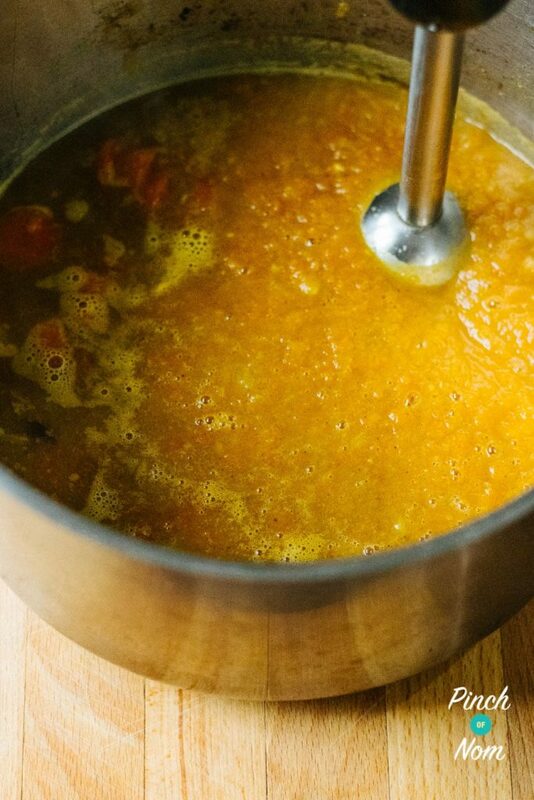 Once the potato and carrot for the sauce have cooked through, add the sweetener and use a hand blender to liquify the contents of the saucepan. A top tip is to blend twice as long as you think, you want the sauce to be super smooth! If the sauce seems too thick at this point, add some more water a little at a time until you reach the consistency you want. If it seems a little thin, reduce it on a low heat. This is all down to personal preference so don’t worry about getting it wrong! When the chicken is done (if you’re not sure, make a deep cut in the thickest part of the chicken and check it is white all the way through) slice it up and serve with the sauce! 2 tbsp Curry Powder We used Medium but Mild or Hot will work too! Preheat the oven to 200c and chop the garlic, onion, carrots and potato. Add the carrots, potato, garlic granules, onion granules, stock cubes, garam masala, curry powder, soy sauce, and the water to the pan and bring to the boil. Then reduce the heat to simmer and put a lid on the pan. It will need to simmer for around 45 minutes, make sure to stir occasionally and add more water if it reduces too much. Take the egg and whisk it up with a fork in a bowl. Now dip a chicken breast in the egg and lay it on the baking tray. Take a quarter of the crushed tortilla chips and pat onto the top of the chicken. Repeat until all four breasts are coated. 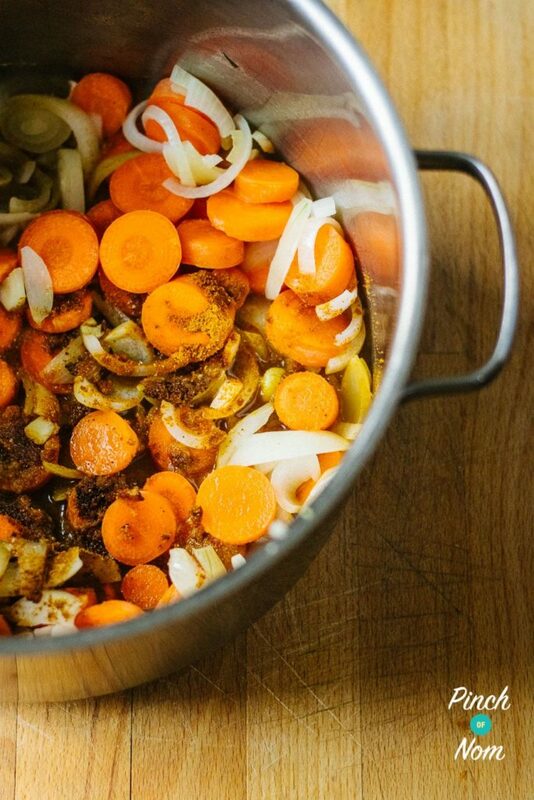 Once the potato and carrot for the sauce have cooked through, add the sweetener and use a hand blender to liquify the contents of the saucepan. A top tip is to blend twice as long as you think, you want the sauce to be super smooth! If the sauce seems to thick at this point, add some more water a little at a time until you reach the consistency you want. If it seems a little thin, reduce it on a low heat. This is all down to personal preference so don't worry about getting it wrong! When the chicken is done (if you're not sure, make a deep cut in the thickest part of the chicken and check it is white all the way through) slice it up and serve with the sauce! 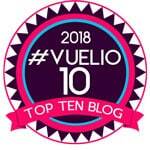 What salted tortilla chips have you used? I’ve noticed this recipe mentions 4 garlic cloves and 2 tbsp of garlic granules. Step 1 mentions chopping the garlic but then it isn’t mentioned again. Step 3 mentions adding the garlic granules. Is this supposed to have both cloves and granules or just one of them please? Step 1 asks you to chop the onions and garlic cloves, then in step 2 you fry them both for a few minutes. At step 3 you add garlic granules. Both are required for this recipe. Hope that helps! It could be down to the brand of ingredients, whether you’ve used light or dark Soy, the length of time that the sauce has been cooking for, etc. It could also be down to lighting techniques used when photographing the food for the website. Hope that helps. This was a fabulous dish / even better than a well known Japanese restaurant! My son said the tortilla chip coating was better than normal breadcrumbs. Will definitely be making this again! What a fab review, Michelle! 💕 So glad you enjoyed it! What a winner! My son who always has katsu curry in Wagamamas said this was every bit as good as! 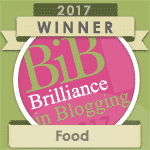 Fab recipe- and I made the sauce in my soup maker! Really easy! Sorry if this is a silly question but does it mean by sweetener? We use a granulated sweetener in this recipe. If possible, try to find a brand that is granular, rather than powder. We recommend Sukrin,(order online) or you can buy Canderel Sugarly in the blue jar or Natvia in a green/brown drum from most large supermarkets. Hope that helps! You can use any curry powder that you have in the cupboard. I used a medium curry powder when I made this and it was a-maz-ing! Thanks for getting in touch! Has anyone found any small packs of tortilla chips? I’m not sure I’ll be able to resist eating the rest of the pack….. Ive been looking at doritos as you can buy smaller packs of those but I guess with the extra flavouring they’ll be higher in Syns? Curry powder is what gives the sauce that classic curry sauce flavour, so it won’t work without it! My katsu curry has turned out with such a bitter aftertaste. I followed the recipe to the letter. Could it be because I used powdered sweetener? Mine came out a with a strong carrot flavour. Any advice? Would you put in 2 tbsp of sugar if you didn’t want to use sweetener? 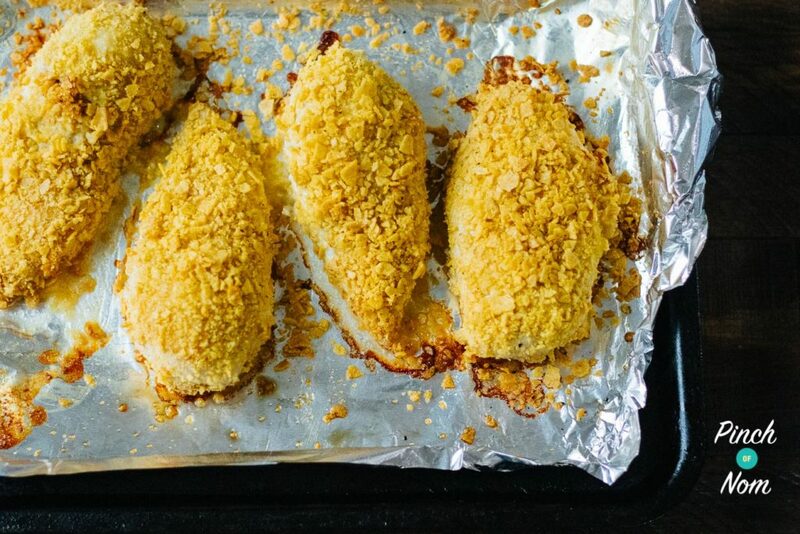 Do you only coat the chicken breast with crumbs on one side?